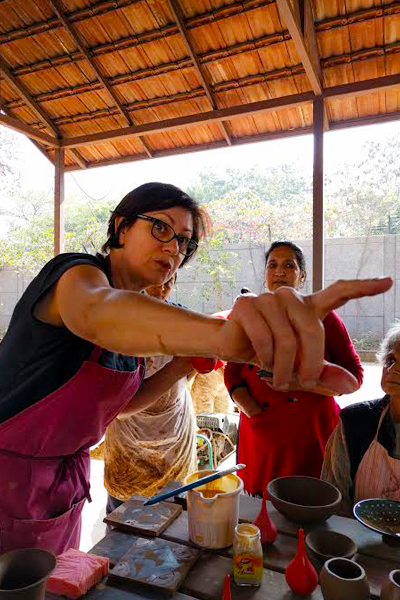 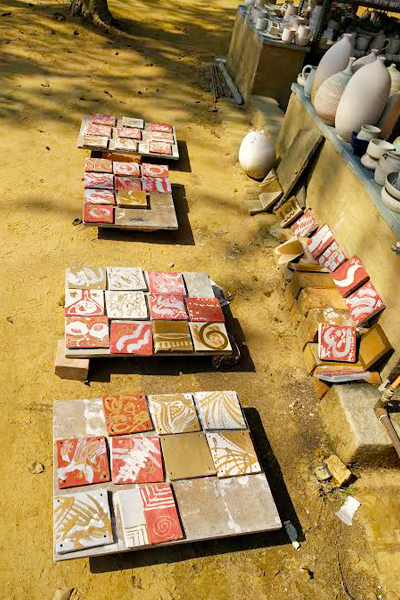 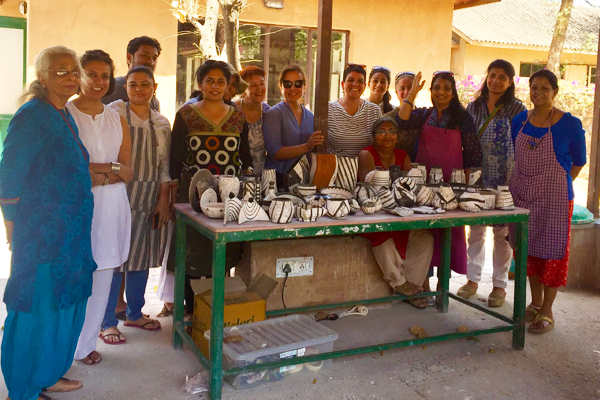 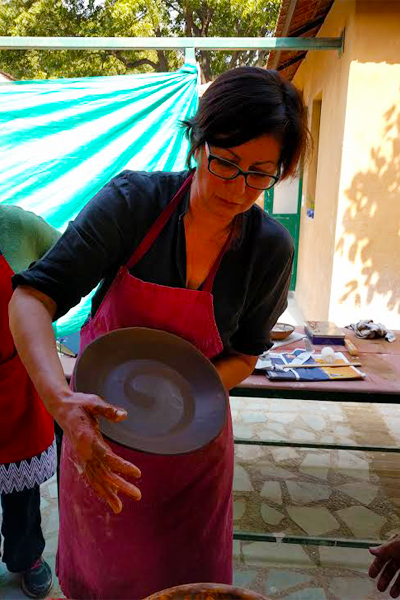 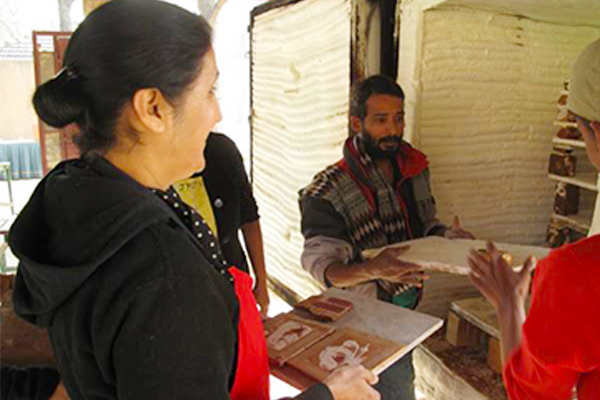 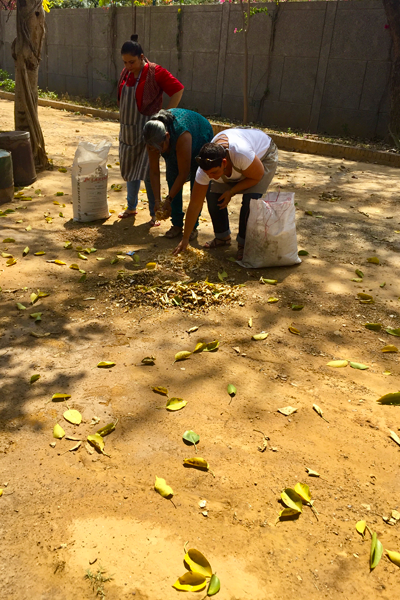 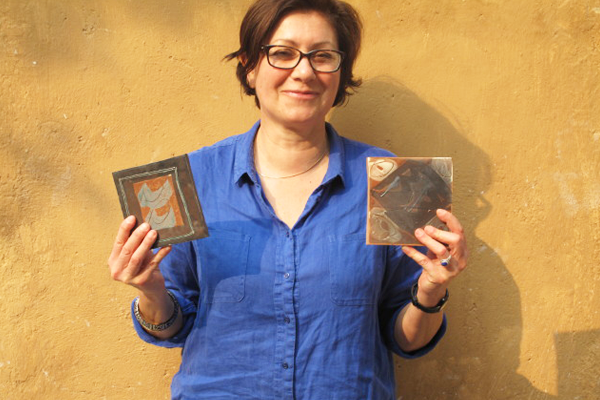 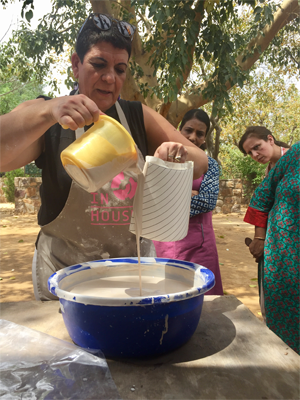 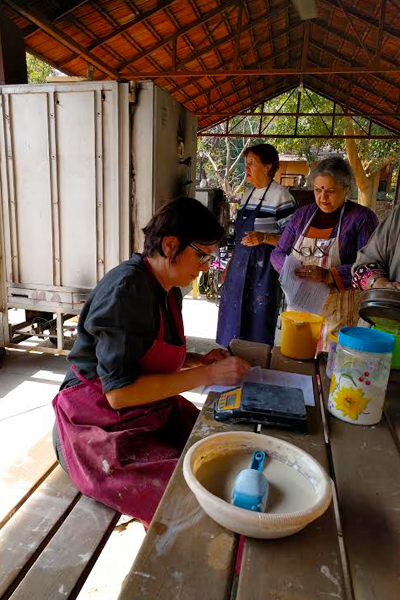 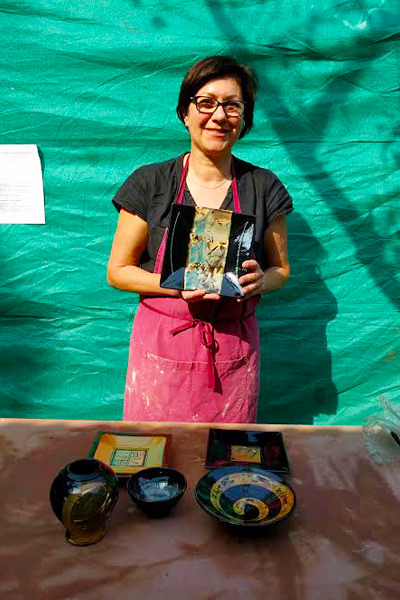 Francoise Dufayard from France conducted a workshop titled From Traditional to Contemporary Slipware on Earthenware, at Sanskriti Delhi Blue Ceramic Centre. 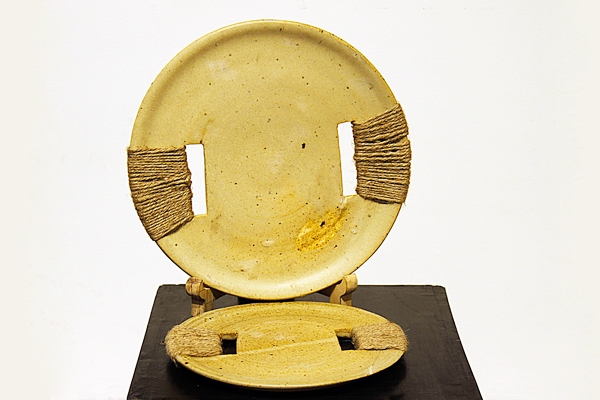 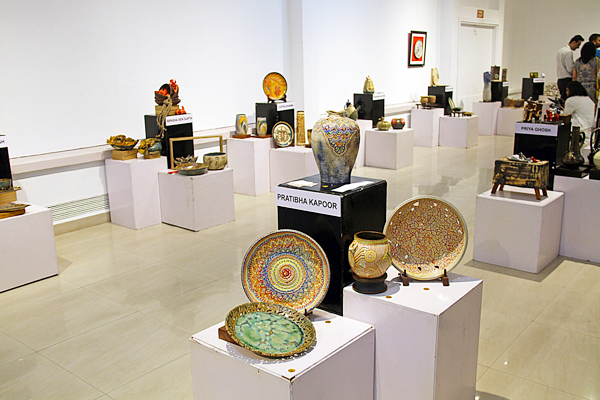 Exhibition of Contemporary Ceramics by the Students of Delhi Blue Pottery was held at Shridharani Gallery, Triveni Kala Sangam . 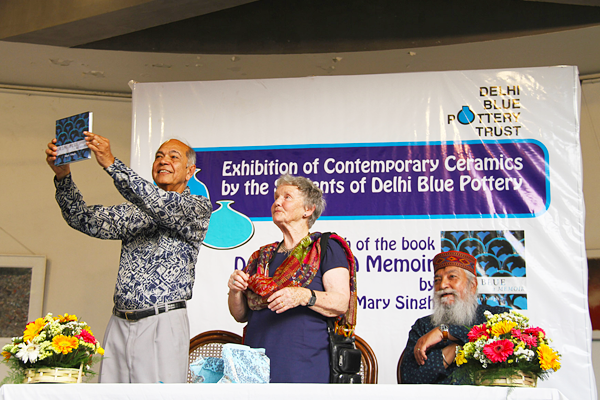 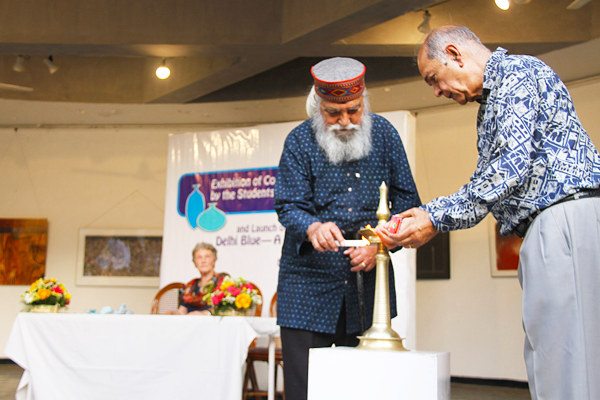 Mary Singh’s book, ‘Delhi Blue – A memoir’, was launched on this occasion. 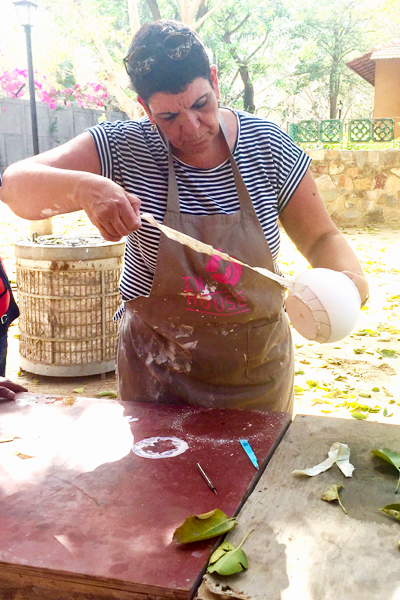 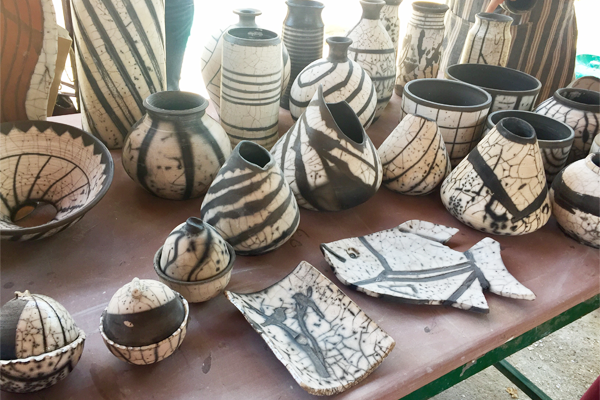 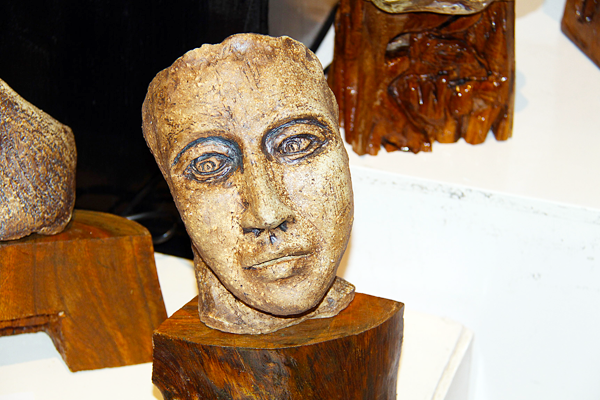 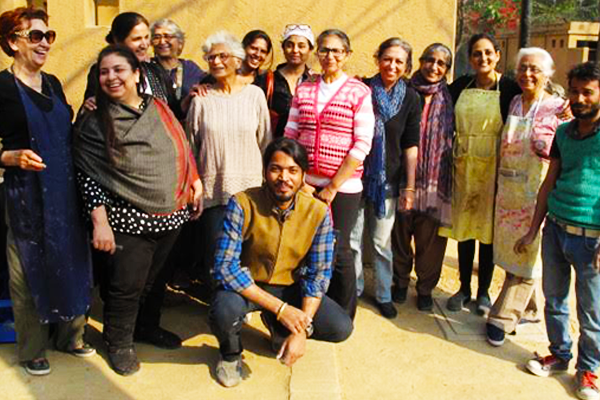 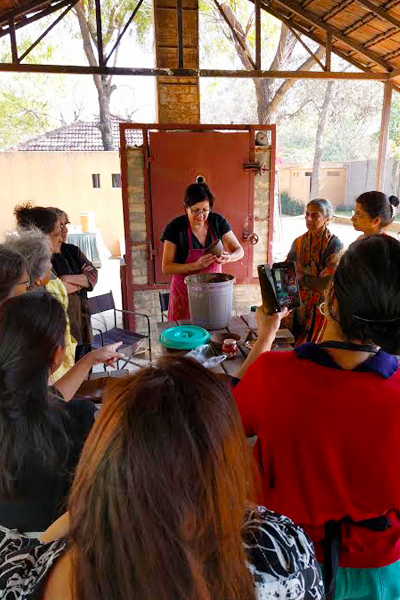 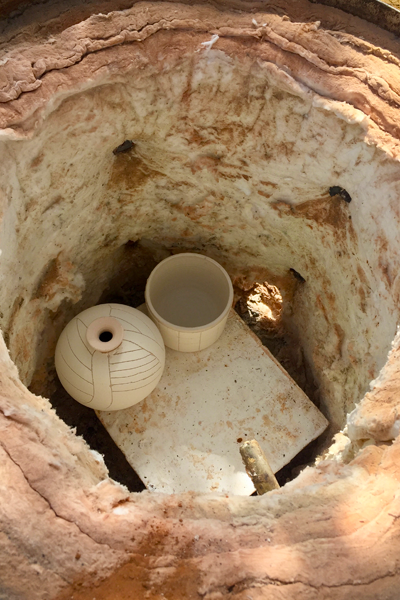 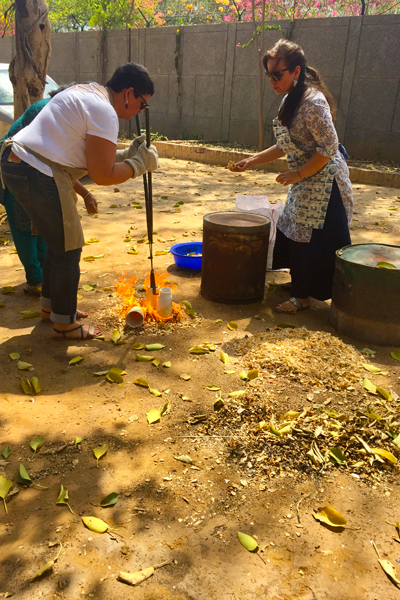 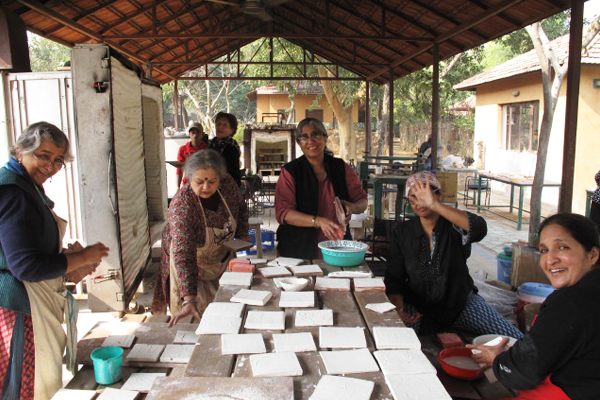 Dr. Simcha Even-Chen from Israel, conducted a workshop on Naked Raku at Sanskriti Delhi Blue Ceramic Centre.